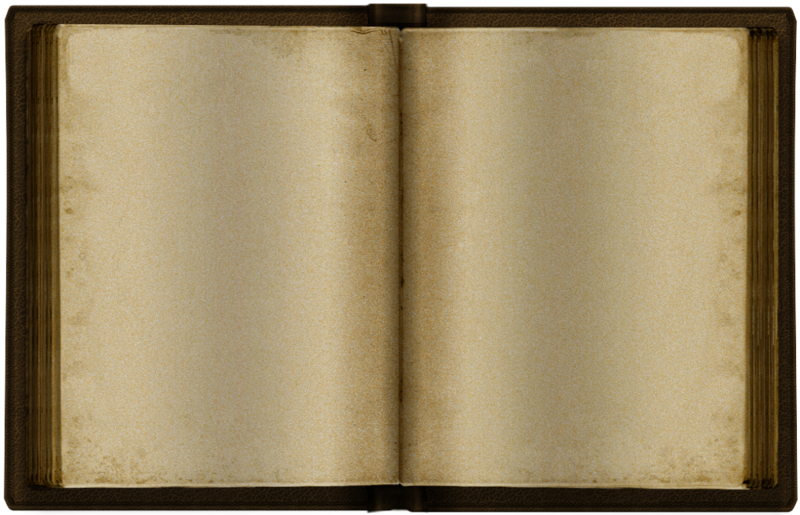 A Gimp file with a bunch of layers that you can use to make several variants of a spellbook, or to add your own. I like the style it has. Thanks for sharing.